A total solution for channel monitoring and recording online content. Translog is a Software/Hardware solution, optimized for multi-channel monitoring and recording of on-air content in real-time. Television Stations are required to record their on air transmission output for regulatory and technical compliance to the Government authorities. Translog provides the ability to reliably and economically record the TV output for compliance recording and archiving. 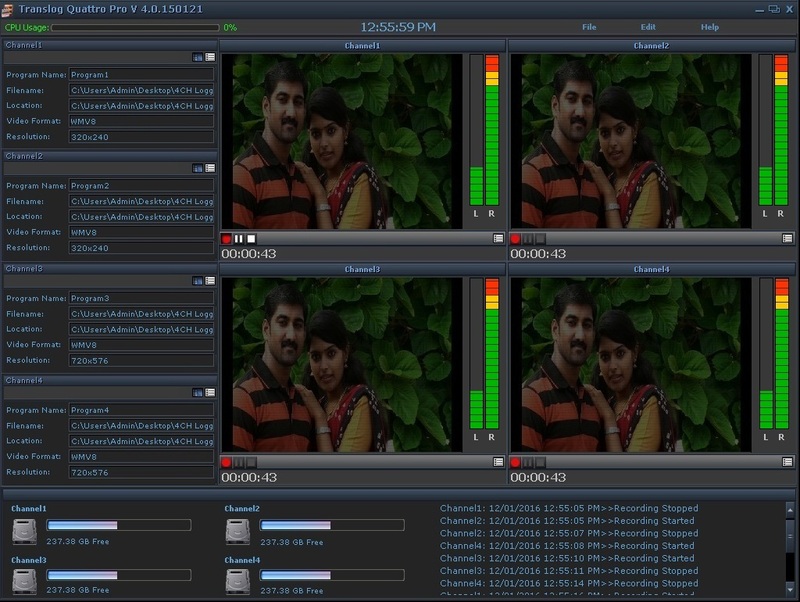 Translog provides fully automated recording of multi-channel (1/2/4/8) audio/video signals in Windows media format (wmv) and the recorded content can be browsed immediately by multiple users on a LAN network. Translog’s reliability and redundant server systems ensure that every second broadcasted is captured, time stamped and securely maintained. Easy search, retrieval of media enables pain-free compliance with regulatory agencies. Media monitoring companies can use Translog for recording the content of the on-air broadcast channels continuously in a 24/7 operation. 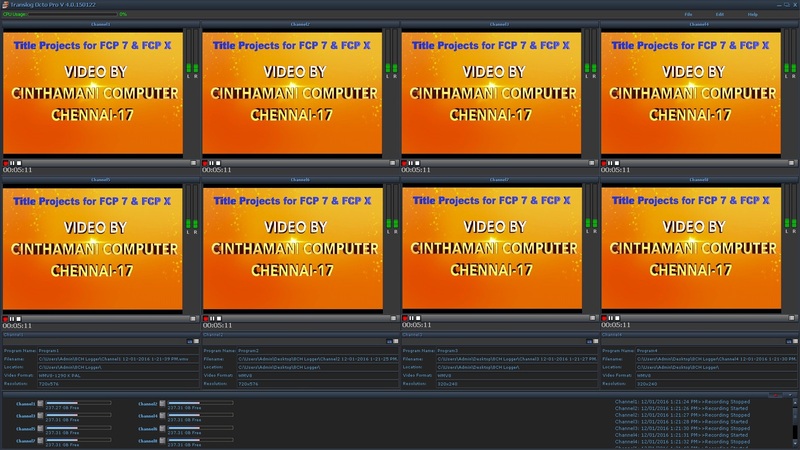 Analyze logged content continuously for a variety of signal faults like detection of video loss, black screen, freeze frame, audio loss and missing captions. Also track aired instances of commercials and programs on competitor’s broadcasts and use those data for analyzing and marketing. Leverage Translogger’s digital video archive to re-purpose content with ease to the web and other outlets. 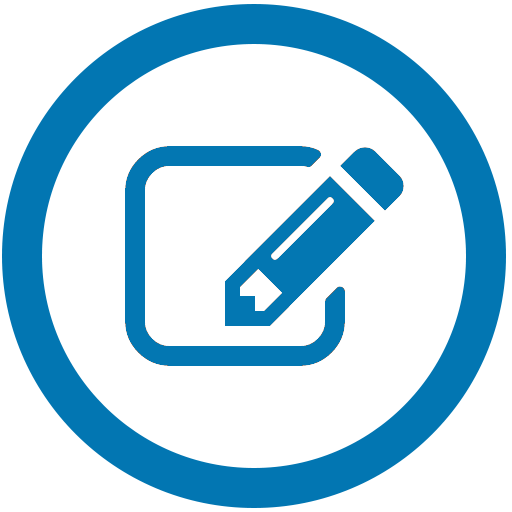 Quickly extract broadcast content for direct sale to institutions, corporations and private individuals.